Dallas, TX – Children and teens who are abused, witness violence, are bullied or face other adversities are more likely to develop cardiovascular diseases in adulthood, according to a new scientific statement by the American Heart Association published in the Association’s journal Circulation. 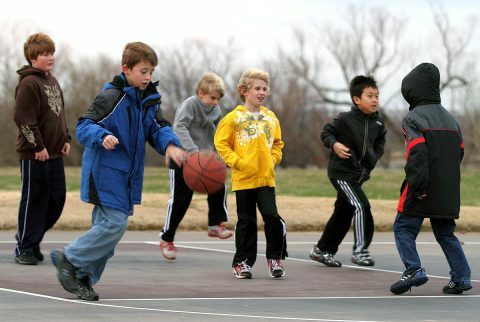 The statement is based on a review of existing scientific research published in peer-reviewed medical journals that documents a strong association between adverse experiences in childhood and teen years and a greater likelihood of developing risk factors such as obesity, high blood pressure and type 2 diabetes earlier than those not experiencing adverse experiences. 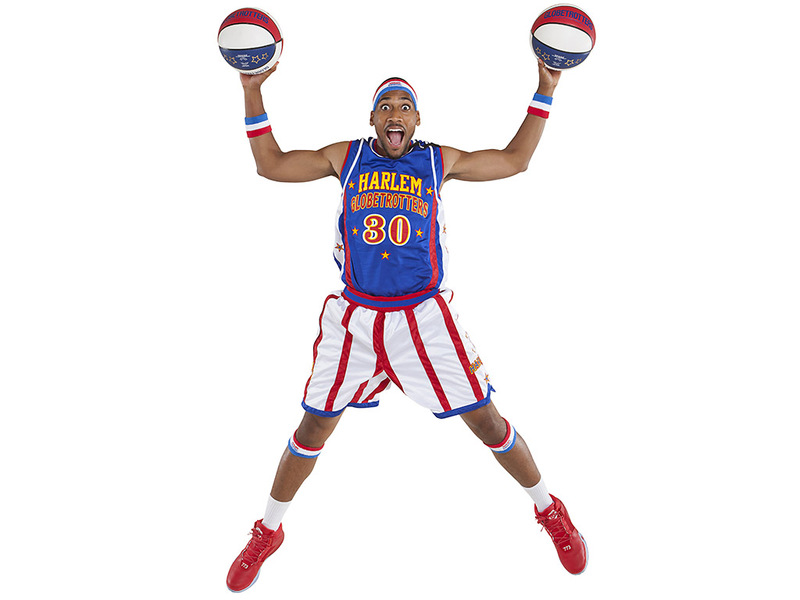 Nashville, TN – The Harlem Globetrotters will be in Music City for a game at the Bridgestone Arena on Friday January 15th, 2016 starting at 7:00pm. 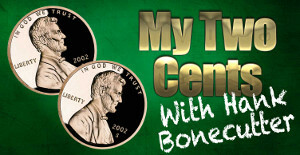 They are also celebrating 90 years of ball handling wizardry. 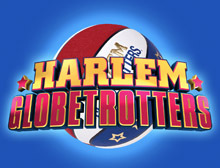 The globally recognized basketball team will be on a world tour during the first half of 2016 dazzling fans with their unique style of athleticism, comedy and theater. Over the years various incarnations of the Globetrotters have played more than 20,000 games in 120 countries. 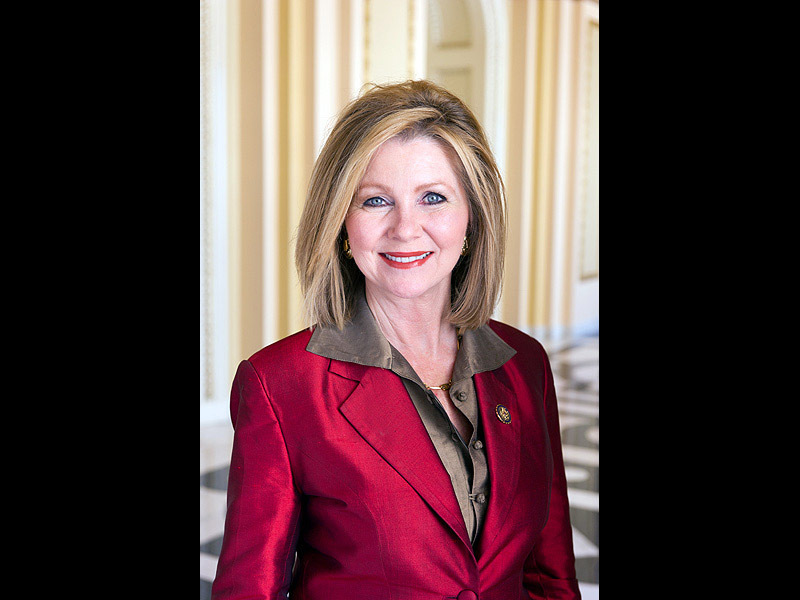 The team’s signature song is Brother Bones’ whistled version of “Sweet Georgia Brown”. 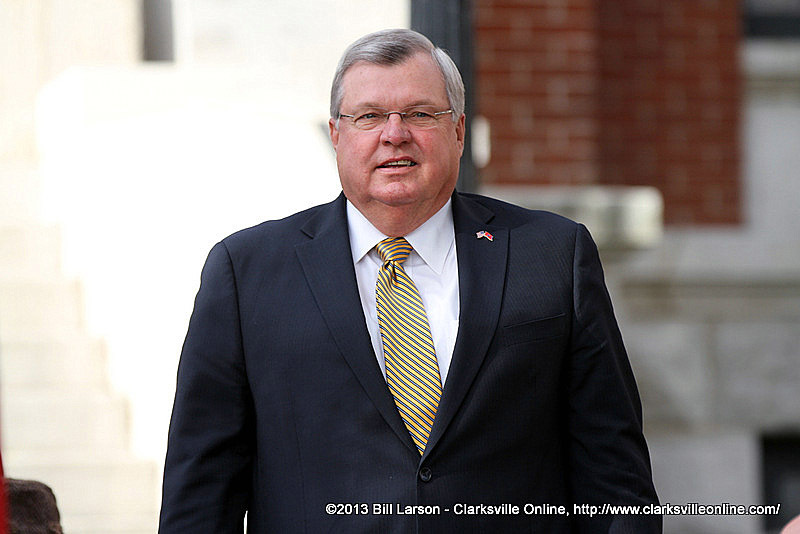 Clarksville, TN – On Tuesday, September 8th, 2015, during the bus ride home from Barkers Mill Elementary school, an older student decided to bully 3rd grader, Jaylen Garrett by punching him repeatedly in his chest. 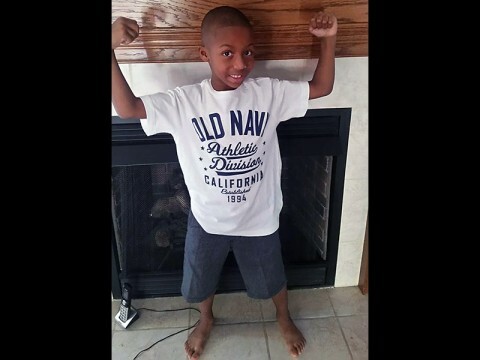 Instead of retaliating or telling the bus driver, Jaylen used it as an opportunity to ask the kid if he knew Jesus. The kid replied that he had heard of Jesus, but didn’t know much about him. 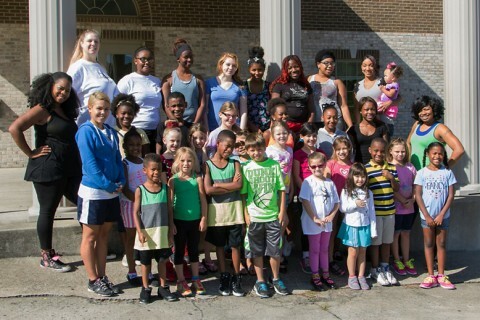 Clarksville, TN – The Infinity Dance Fitness Academy (IDFA) conducted its first one-week dance camp July 27th-31st, 2015 at the Emmanuel Family Life Center. The IDFA Dance Camp was fun and exciting for the campers while creating a positive and empowering environment which allowed the campers to explore the art of dance i. The 1st Annual IDFA Dance Camp had thirty campers ages 5-17. 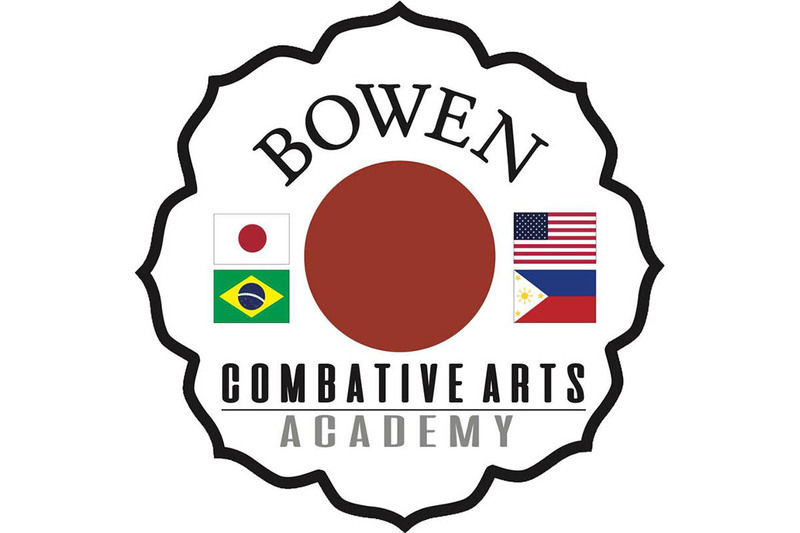 The campers received instruction in several disciplines of dance to include ballet, tap, jazz, lyrical, hip hop, belly dance and liturgical. 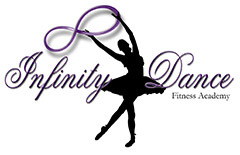 Infinity Dance Fitness Academy holds First Annual Dance Camp at Emmanuel Family Life Center. 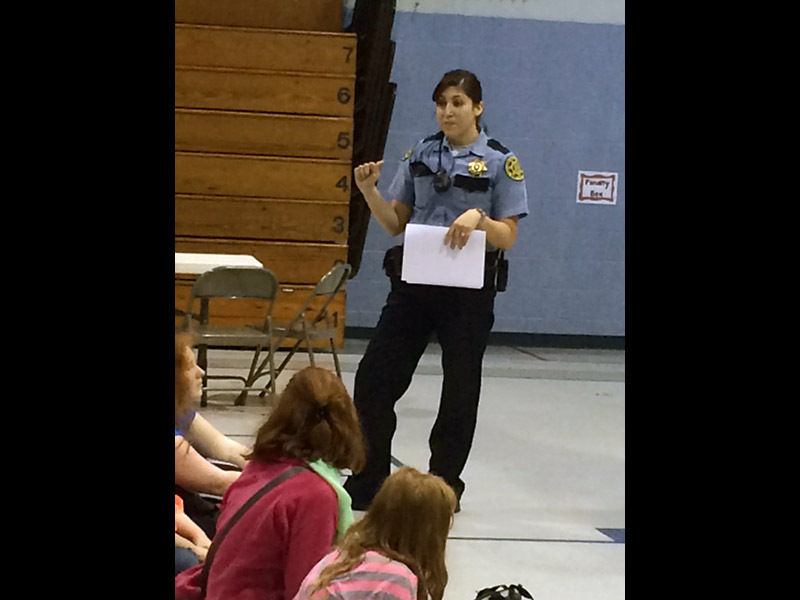 Montgomery County, TN – Montgomery County Sheriff’s Office School Resource Officer Jayme DeLaRosa has only been an elementary school SRO for a year and a half, but has already taken a stand against bullying. She wanted to carry on the original program of “Girls Night Out” for boys and girls when one of the guidance counselors left at the end of last year. Jayme DeLaRosa speaks to children in the anti-bullying program. The Survival Guide to Bullying. 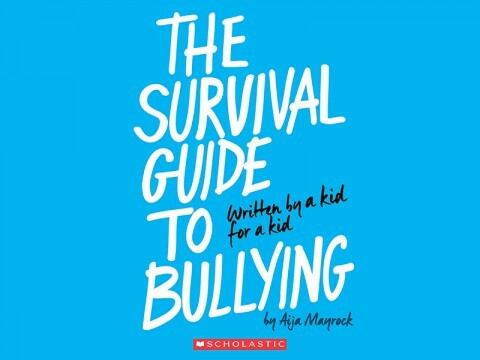 The revised Scholastic edition (The Survival Guide to Bullying: Revised Edition) will be published simultaneously in paperback and ebook formats in July 2015, with a hardcover library edition to follow in September 2015. The deal was negotiated by Debra Dorfman, VP and Publisher, Scholastic, and Jay Kramer for Aija Mayrock. 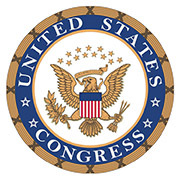 Nashville, TN – Tennessee Governor Bill Haslam joined State Representative Antonio Parkinson (D-Memphis) for a ceremonial bill signing of HB1981, the “Healthy Workplace Act”. The new law will require the Tennessee Advisory Commission on Intergovernmental Relations (TACIR) to create a model policy that state and local government employers can follow that will reduce instances of workplace bullying – which will both protect employees from harassment and protect employers from future litigation. 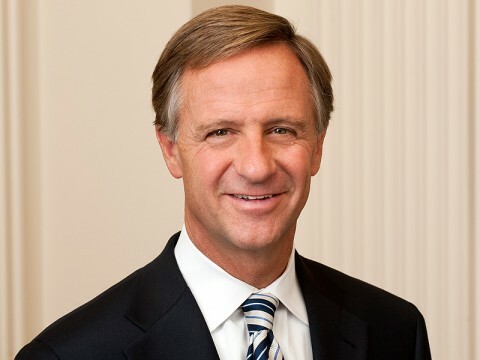 Tennessee Governor Bill Haslam delivered his State of the State address on January 30th.